Dr. Paul Gardner-Stephen created type devices that double as a portable game console, similar in size to a 3DS XL, and that implements both basic telephony (voice, SMS, contacts) and is backwards compatible with the Commodore 64. 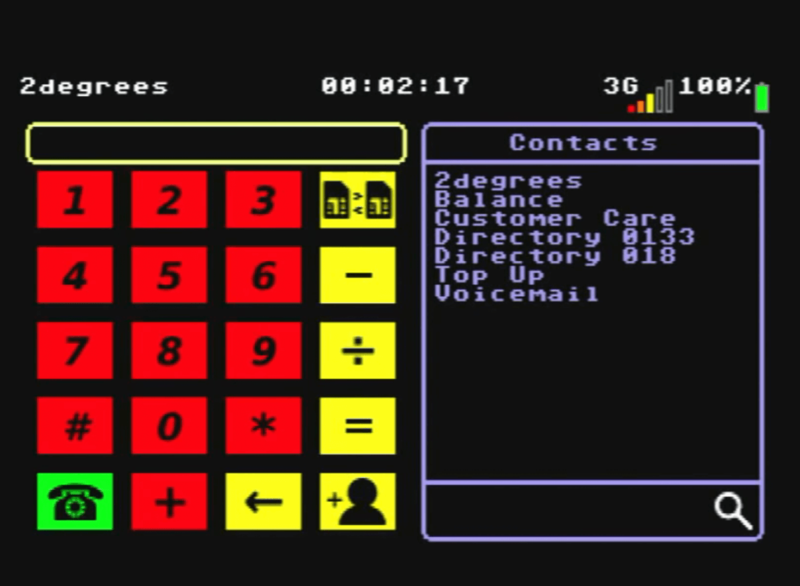 The core telephony software we have created is written using an extension to Commodore 64 BASIC, and is already open-sourced, and small enough for a determined user to verify. 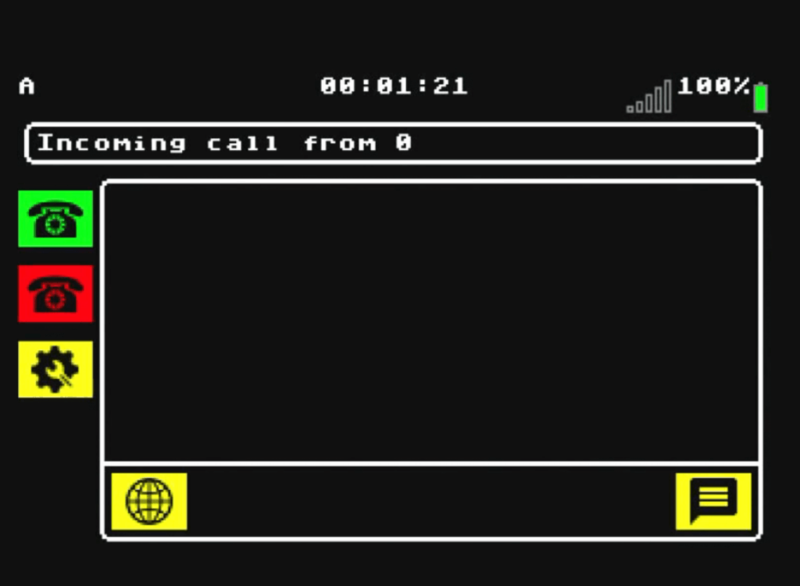 Naturally, you can use the tune from your favourite C64 game or demo as ringtone and/or hold music, and play your favourite games while on a call. Thanks to our crazy full-crossbar audio mixer framework, you can even have the sound from what you are playing audible to you, but not to the other party. Of course also entire presentation was done Commodore 65 or to be more exact on compatible as Mega65 is FPGA based. Some of you will known Dr. Paul Gardner-Stephen for his LUnix os for Commodore 64 and making Commodore 65 compatible computer.